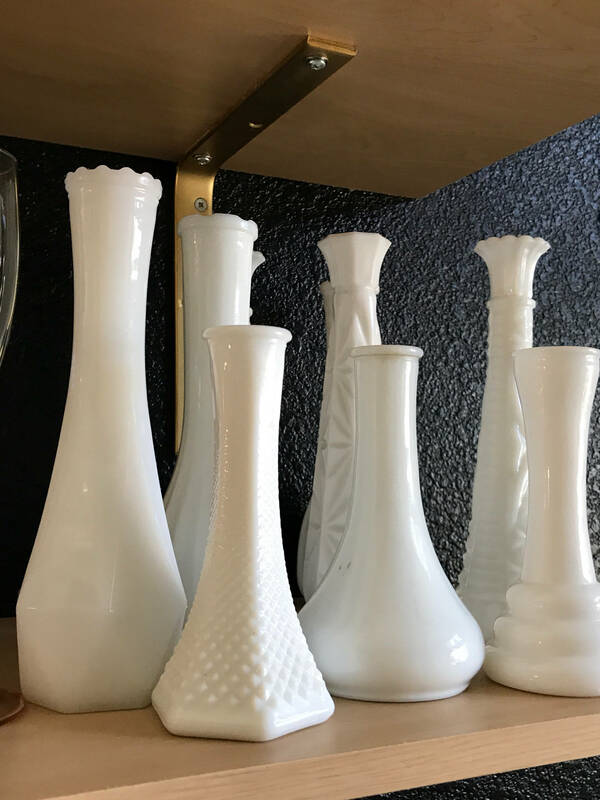 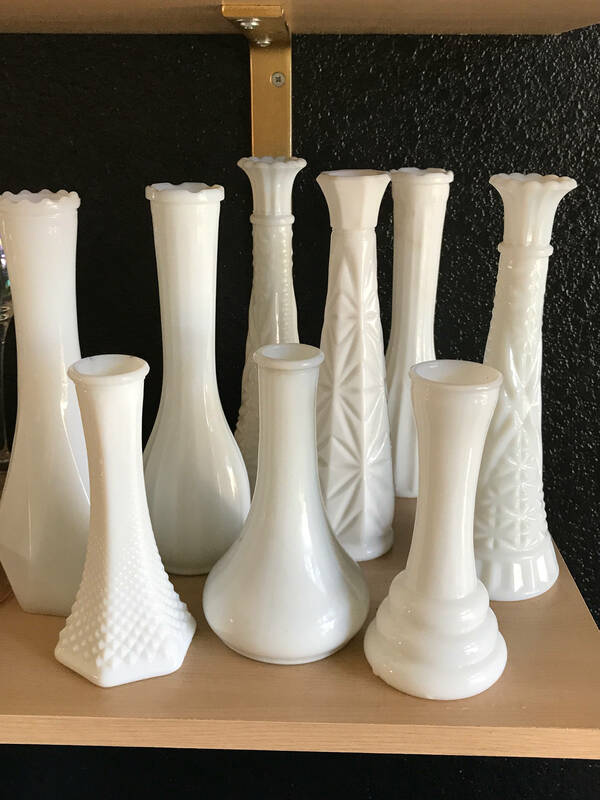 Gorgeous set of 9 milk glass vases. 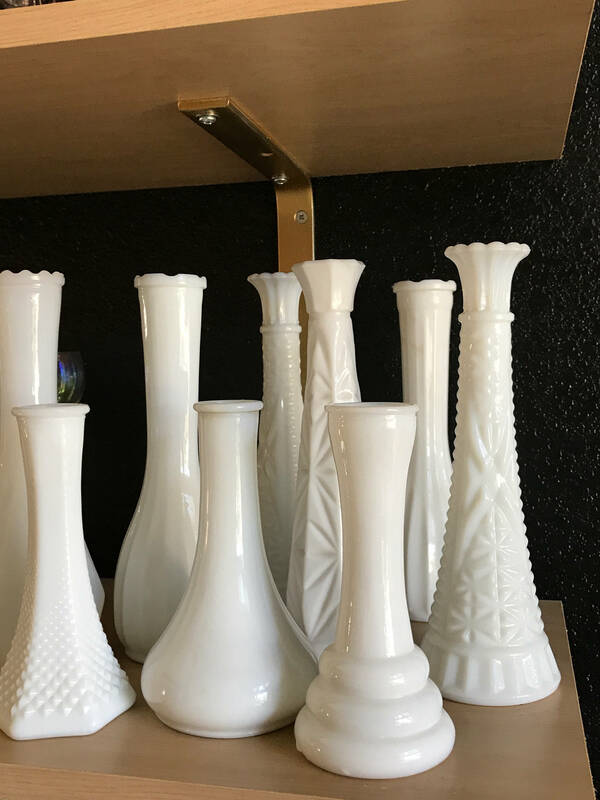 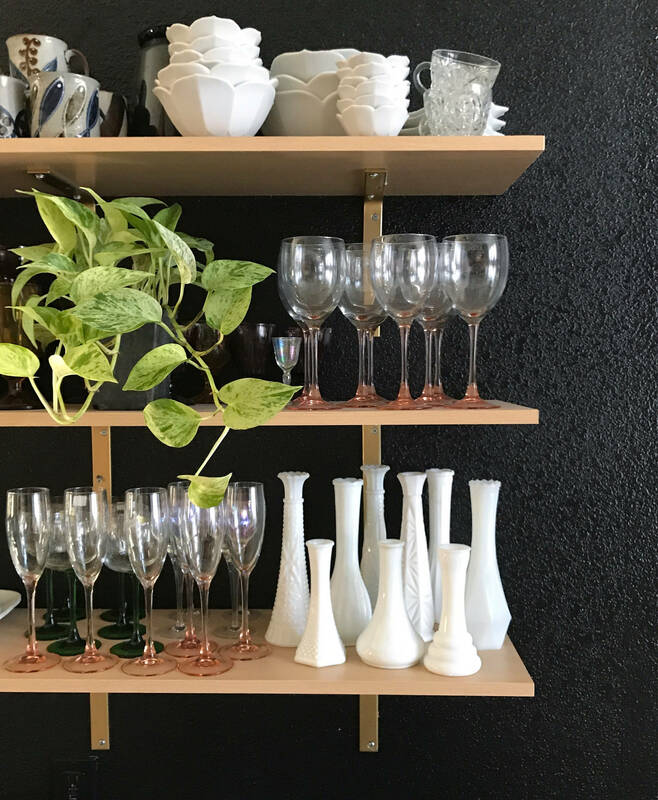 Some same vases, others different. 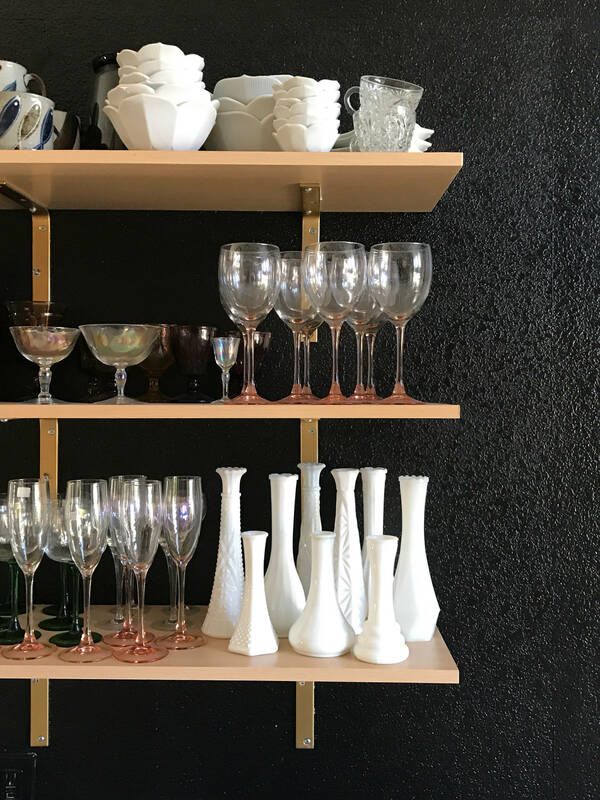 All in good condition with no chips or cracks.